Player to watch is back with the Seattle Seahawks visiting Foxborough on Sunday night. 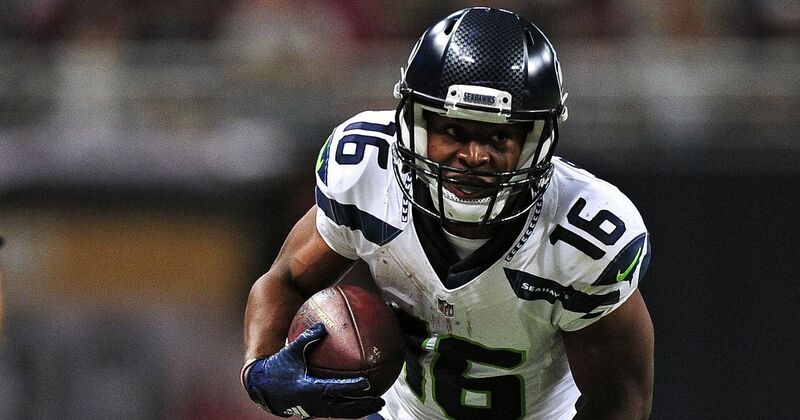 This week I'm looking at Tyler Lockett. Lockett was drafted by the Seattle Seahawks in the 3rd Round of the 2015 draft out of Kansas State for his abilities in the receiving and return game which is why Seattle drafted him. There faith was repaid straight away with a Pro Bowl year in his rookie season in 2015 mainly because of his impact in the return game. He didn't get many downs in the receiving game but he always looked to make an impact whenever he has been on the field. In his first NFL appearance Lockett set the bar high when he ran back an 103 yard kick return for a touchdown against the Broncos in there pre season opener. Although he might not get much time on the field on offense the Pats need to watch out for his threat on special teams. Ryan Allen needs to pin him back inside his half but the special team need to not let him find a bit of space. As soon as he finds a gap he's gone because of his electric pace and trickery. The Patriots really need to watch this guy because if you let him effect the game he will tear you apart. Tyler Lockett is a superb talent.